Hello my pumpkins and welcome back! 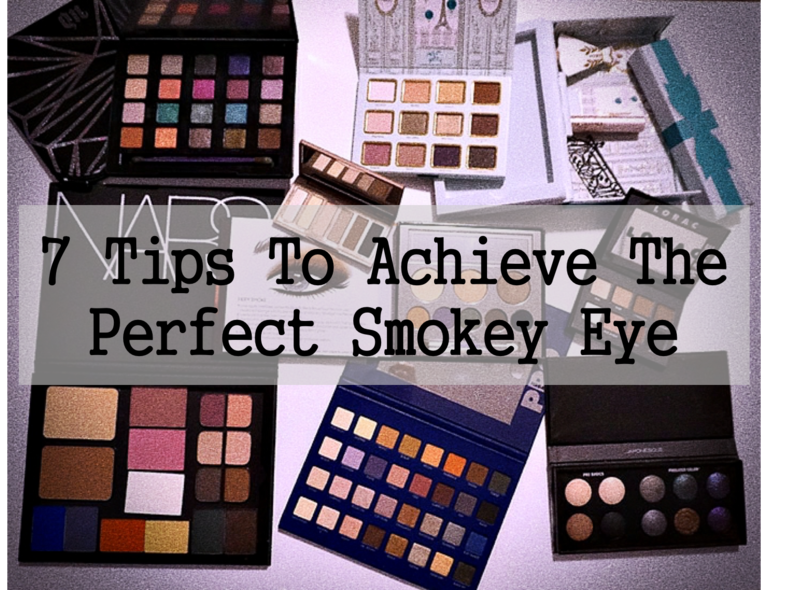 So today I am sharing with you all of my tips to achieve a dark smokey eye like a pro and not look like a panda. 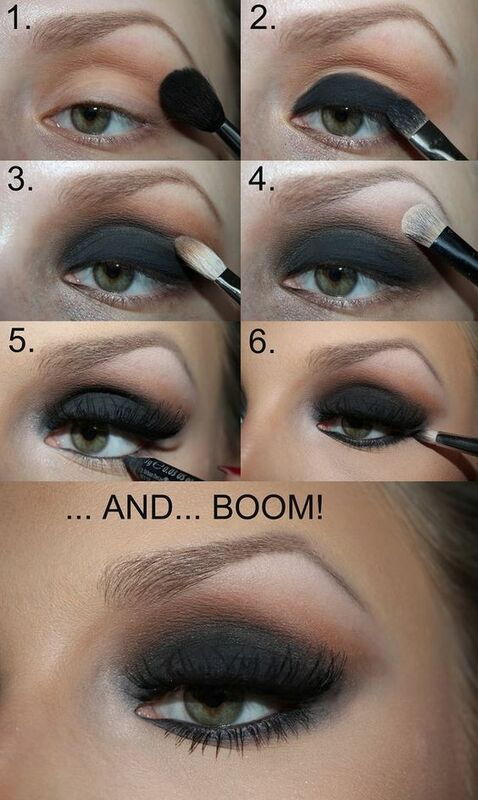 Creating a dark smokey eye can be very delicate because you can easily mess it up with dark colors especially black! If you personally know me, you know that I am the khaleesi of eyeshadows: I love eyeshadows, eyeshadows are my weakness, I’ve been playing with eyeshadows for years already and I acquired a lot of tips to create a perfect dark eye makeup look! I quickly want to mention that Holly wrote a post related to eyeshadow tips, if you are still a beginner then this post will really help you out! Now, let’s get into the post! This one seems obvious but is still important. 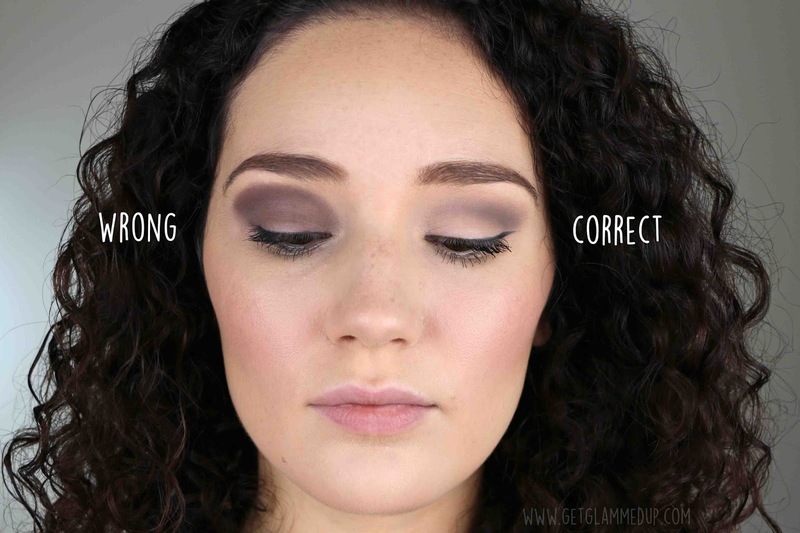 If you want your Smokey eye to look soft, nice and clean, use a matte transition shade. 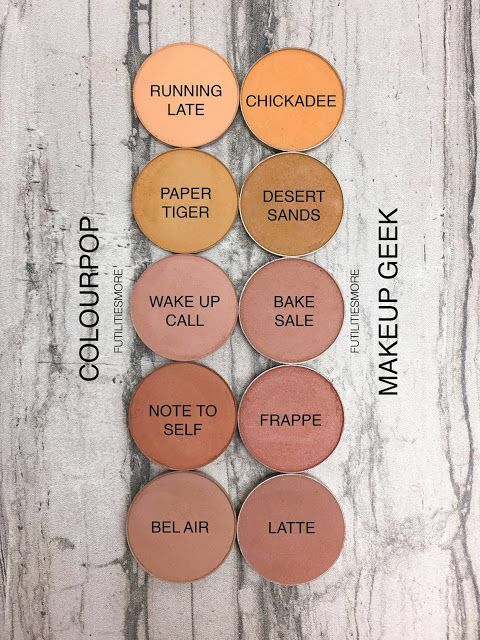 Transition shades are applied in the crease and are super important as a base to start any eyeshadow makeup looks. 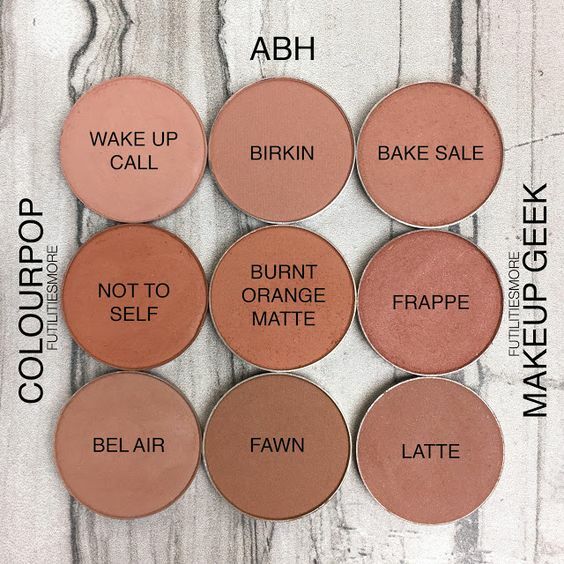 Of course, your choice of transition shades depends on how you want your smokey eye to look like but whatever color you choose, your transition shade has to be matte, not shimmery not metallic not satin, MATTE! This tip is not mandatory, you can easily skip it but I still want to add it because it’s useful. If you want your black smokey eye to last use a black pencil as a base: before applying your dark eyeshadow [let’s say black in that case], I like to apply a black pencil all over my lid, smudge it THEN apply the black eyeshadow on top of it. Like this, I am sure my smokey eye will last and will be more black than ever! If you don’t want to use a pencil or if you don’t have a pencil of dark color, concealer is a better alternative and I got this tip from NikkiTutorials! 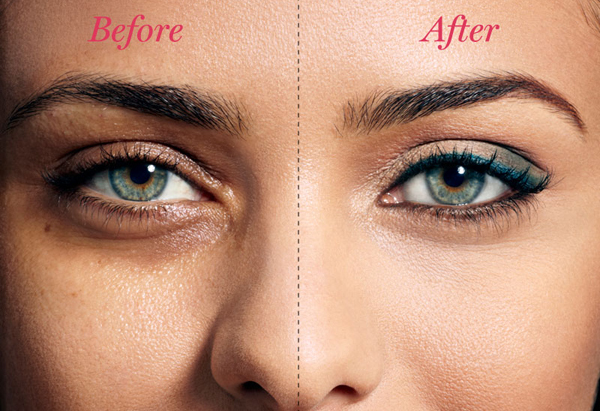 Concealer is a good base to make your eyeshadow pop and last longer. I would usually use this tip if I am doing a dark purple or blue smokey eye because I don’t own a dark blue or purple pencil! Will be posting my top 5 concealers next week, so stay tuned!! If you are new in the makeup game and you want to create an intense black smokey eye, my advice to you is to go slowly and step by step. Start by going with a light hand so you don’t mess it up then start building up the color until the color looks saturated and bold! 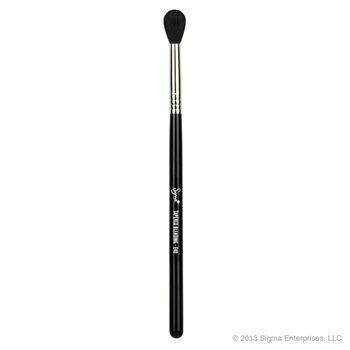 If you want your smokey eye to look soft and pretty [and not look like you have a black eye], you have to blend your eyeshadow using a fluffy blending brush. Honestly, you don’t want your eyes to look like this, do you? Creating a smokey eye can get messy so to avoid fall outs and ruining your face makeup, I advice you to start your makeup look with your eyes. 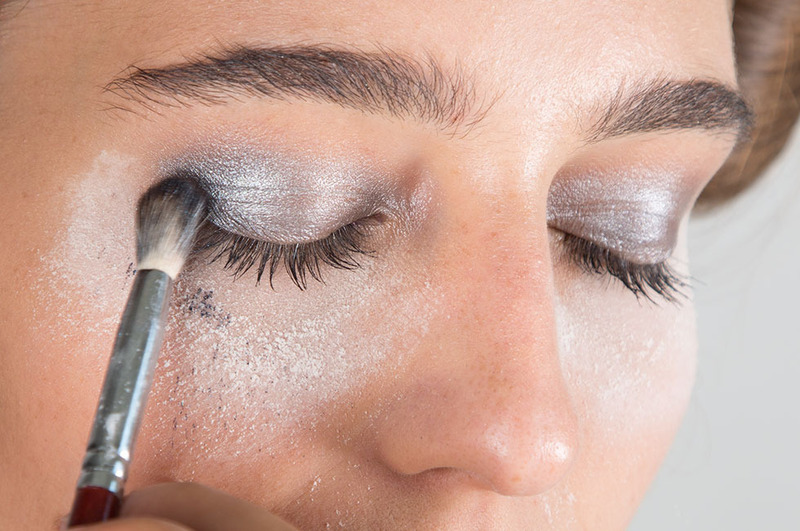 If you don’t want to start with your eyes, you can bake your under eyes, let it set, do your eye makeup look then swipe the excess powder at the end. If you don’t want to look like a panda then you have to use a full-coverage concealer to hide your dark circles because your eye makeup look is already super dark and intense so if you have dark circles, your makeup look is not gonna look very flattering. Day To Night Make-up Look! Thank you!! same here, smokey eyes are amazing! I swear I know nothing about makeup lol but you make it look easy! Hahahhaa thank you!! It’s not that difficult honestly, you just need a little bit of practice! Hahahah yes happens to me too!! That’s why i always start with my eyes first!! Well if you like it then that’s all that matters honestly!! Nobody can tell you what’s wrong or right, you’re the judge for that! !